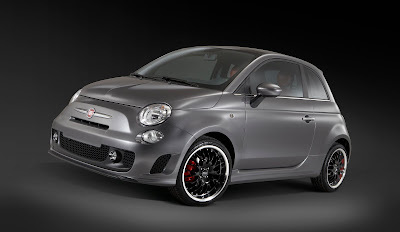 In a surprise move, Chrysler has announced it intends to build the Fiat 500 EV it displayed at the 2010 Detroit Auto Show. I have previously reported on that vehicle here, but briefly, this all electric vehicle is different then the electric/gas hybrid Fiat 500 that has been under development in Italy. You can read more about Fiat's hybrid system here. In the below Chrysler press release, you can read some of the details about the EV system. These details where lacking when the 500EV concept car debuted in Detroit during January this year. Because details on the 500EV propulsion system were scarce, it was speculated that the 500EV was a distant concept and would not see production anytime soon. I myself felt the hybrid 500 Fiat has been working on would beat the 500EV to production. 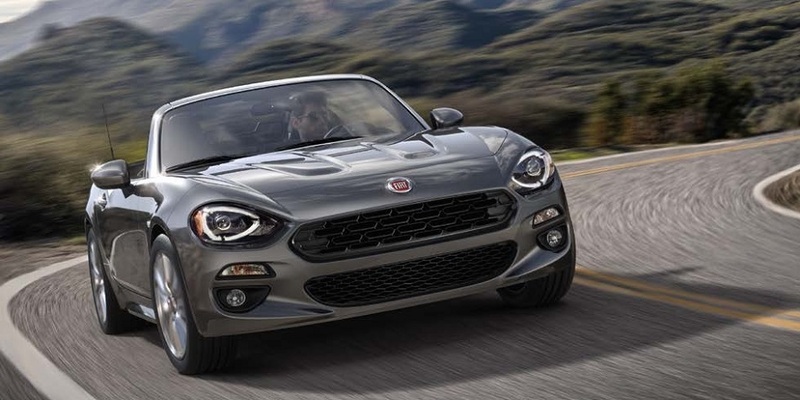 When Chrysler had shelved plans on building three electric vehicles previously planned before Fiat became the controlling owner, it was widely assumed that electric vehicles would not be part of a new Chrysler lineup. Todays announcement dispels that speculation and confirms Fiat's faith in Chrysler's electric vehicle expertise. 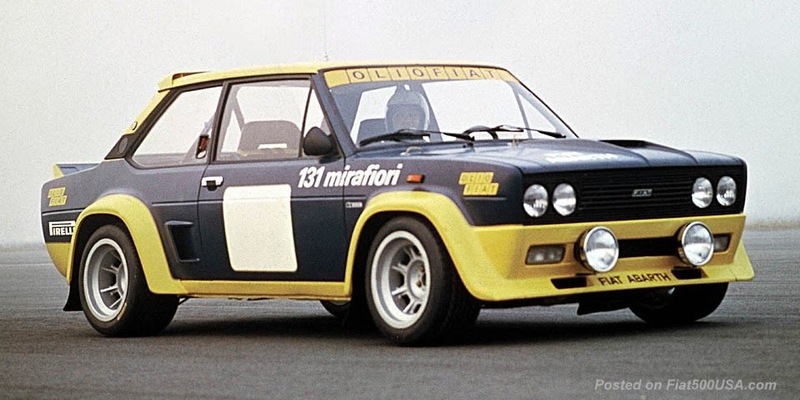 Switching gears, on a subject not related to the electric 500, what is noteworthy, at the end of the press release, it confirms the gas Fiat 500 will "...debut in late 2010". 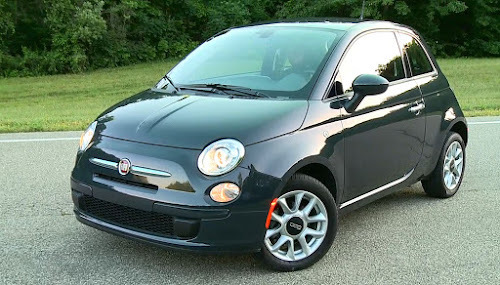 Chrysler Group LLC today announced its plans to engineer and produce a pure electric vehicle using the Fiat 500 platform. 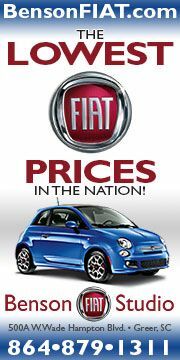 Shown earlier this year at the 2010 North American International Auto Show, the Fiat 500EV demonstrates the immediate benefits of the alliance between Chrysler Group and the Fiat Group as well as the speed at which the two companies can work together on advanced vehicle programs. The Fiat 500EV powertrain is comprised of three main systems; high power electric powertrain module, advance lithium ion battery, and an EV control unit to manage power flows. 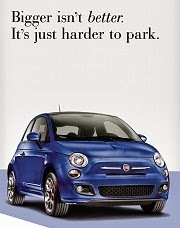 Beginning in 2012, Chrysler Group will manufacture the Fiat 500EV for the United States market. All powertrain engineering and vehicle development will take place at Chrysler Group headquarters in Auburn Hills, Mich. Pricing will be announced closer to launch, but will be competitive with similar electric vehicles in the market. Chrysler Group is the vehicle electrification center of competence for both Chrysler Group and Fiat Group. The company is exploring ways to promote zero-emission transportation and the development of an electric-vehicle charging infrastructure through partnerships to be announced in the future. 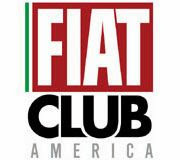 Last year Chrysler Group announced the company’s intention to build the Fiat 500 with a combustion engine for North America. 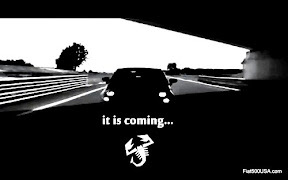 The vehicle will debut in late 2010. This is interesting, but isn't the bigger news of the week the fact that the NA 500 will be built of the lighter, stronger 2011 Panda chassis? Yes, that is big new and I'm editing something that should be up soon. I posted the 500EV story while I'm waiting for some info from sources. Figures my schedule this past week has been crazy. Thanks for checking in and the comment. Chris.